How To Easily Learn Songs For Drums. 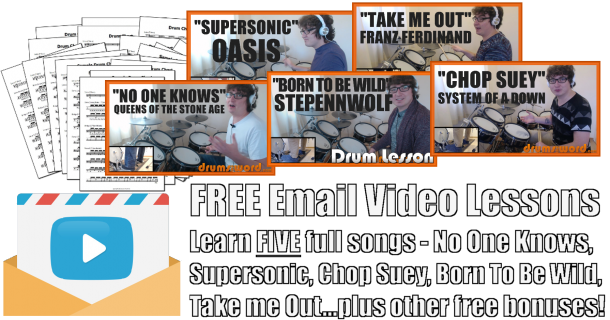 In this free video drum lesson, I teach you how to learn and transcribe songs for the drums. From beginner to advanced songs, there is a process that can be followed that will help you to quickly and easily memories your favourite tunes and drum performances.